Sinclair the Vandal is a self taught artist whose technique, style and materials translate his experience in the graffiti culture of the 80’s and 90’s of New York City to painting on canvas. His intuitive nature and control of choice media coupled with his inspiration and interest in experimentation give his work intensity and complexity that blur the lines between its elevated status as “a painting” and its roots as urban “street art.” As he has transitioned into the traditional ideas of “Abstract and Fine art” his asymmetrical approach to art making is surely notable. 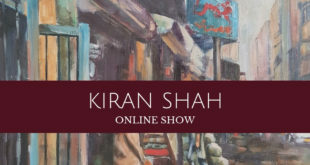 He has since become an established NYC and Florida gallery artist. He has had Solo shows, won awards for his work and often participates in local group shows throughout Florida. 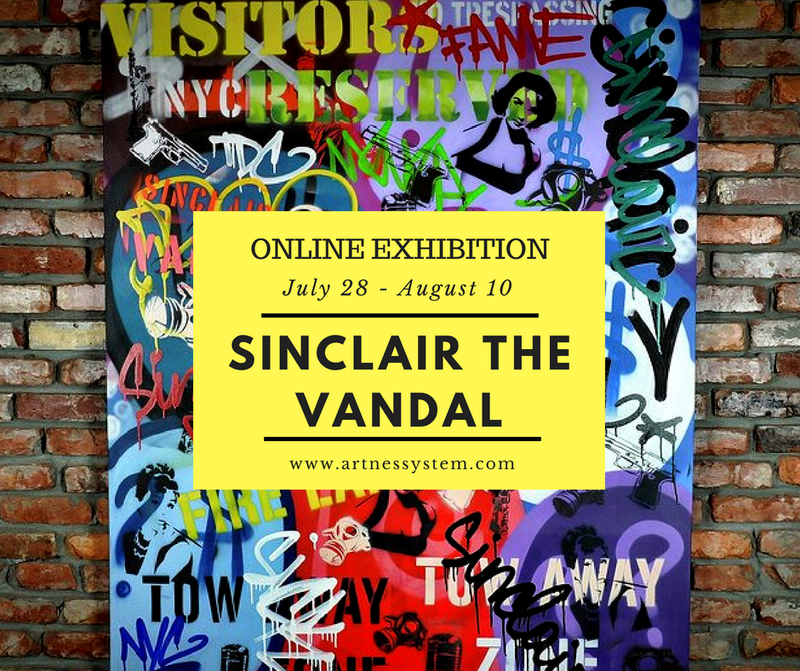 Sinclair the Vandal currently has work on display at a trendy upper east side NYC art gallery with one of his pieces showcased in what artists refer too as “prime real estate” their front window. Sinclair is always working on fine tuning his style preparing for future shows in NYC, Los Angeles, Miami and Europe. Sinclair the Vandal was born and raised in New York. Although, not academically trained as an artist, he is always using “paint” as an outlet, His creative energy and expression has always been and continues to be as strongpart of his personality. 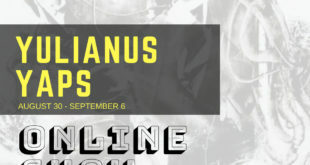 His professional career spans non – art related jobs including many years as a recording engineer, A&R rep and producer for a few major record labels. He Likes Craft beer, baseball, vintage cars and listening to many genres of music. He often explores spiritualism and meditation. He loves tattoos, photography especially vintage black and white prints and religious art.